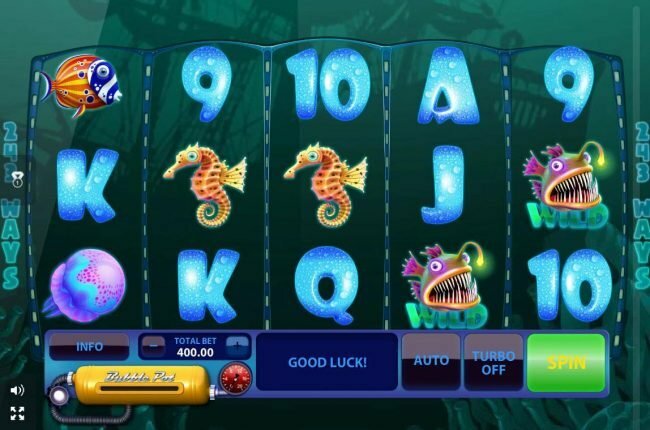 Sea of Gold Slots has not been reviewed yet, be the first to rate this slot. 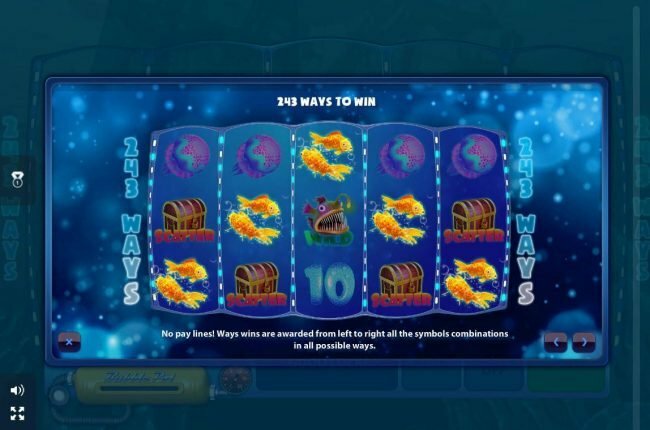 Sea of Gold is a GameOS designed 5 reel, 243 ways to win video Slot that is themed around ancient shipwrecks underneath the ocean. 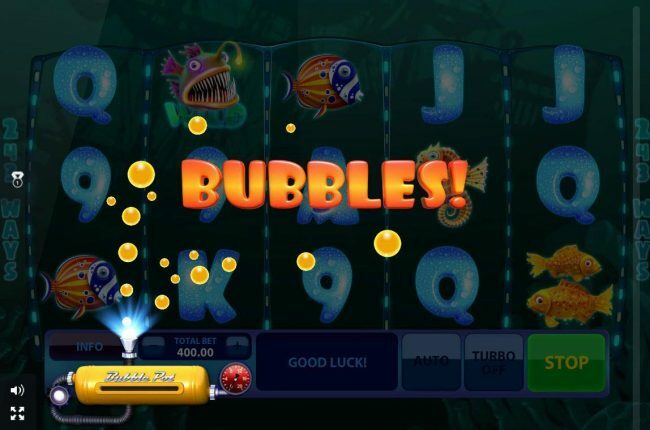 The features provided in this slot include wilds, scatters, Bonus multipliers and free spins. There’s also a jackpot valued at $16,000.00 that can be won. Visually, Sea of Gold is one of the better-looking Slots to come from this developer. The backdrop shows the now decayed deck of an ancient ship. 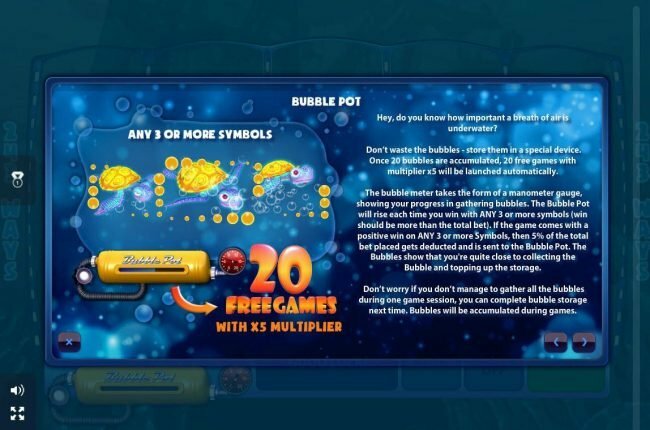 The reels show a blue fish, orange fish, rainbow fish, sea horses, turtles, chests and bubble themed poker suits. These symbols create a more enticing theme for users to enjoy. 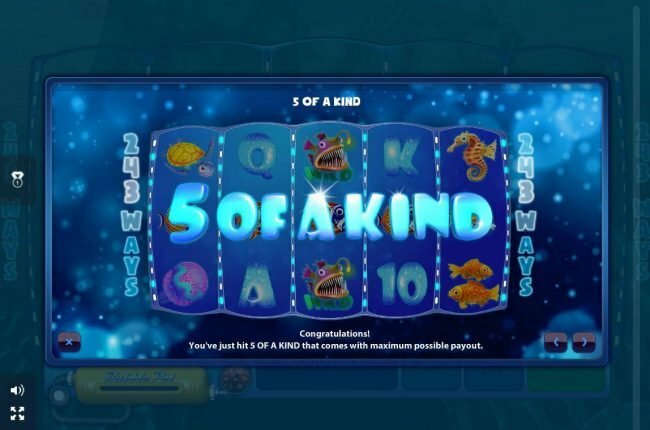 Sea of Gold offers a number of different bets that you can choose. They range in value from $0.50 to $400.00. The Sea of Gold wild symbol is the rainbow fish. This tasty fellow will help to complete winning combinations on active paylines when joining two or more like symbols. It will also multiply wins by two. 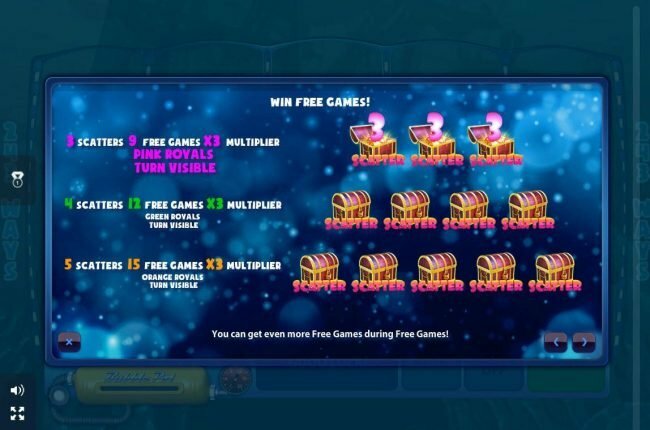 Free spins are rewarded when three, four or five of the scattered chest symbols are displayed simultaneously. 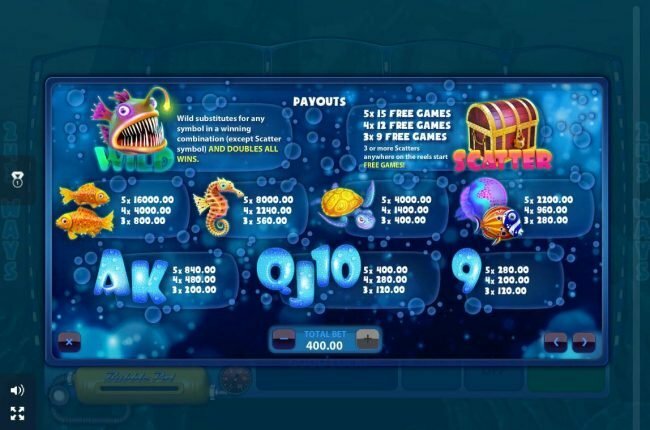 This will, in turn, provide users with 9, 12 or 15 free spins. These free spins may be re-activated during the base game or active Free Spins. Sea of Gold is a game which combines an excellent theme with exciting gameplay to create an experience that can Rival the greatest of games on the market. The bonus features only extend the level of heightened gameplay, as does the 96.38% payout percentage. All these aspects combined into one allows for a great entry in the GameOS platform. Do not use multiple no deposit casino bonuses back to back at Casdep as they may not pay you for violating terms. Aruba, Bonaire, Curacao, France, Latvia, Singapore, United Kingdom and United States locations are not permitted to play at Casdep. 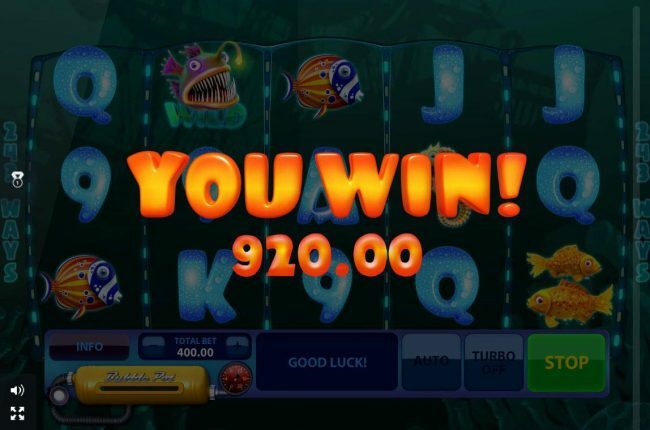 Be sure when you use a No Deposit Casino bonus code from Casdep casino as you know with Microgaming, iSoftBet and Games OS powered Online Casinos, you have to post a qualifying deposit between free Online Casino promotions. Note that Aruba, Bonaire, Curacao, France, Latvia, Singapore, United Kingdom and United States players are not allowed to play at Casdep casino. Be sure when you use a No Deposit Casino bonus code from Casdep as with most Microgaming, iSoftBet and Games OS operated casinos, you have to post a qualifying deposit if the last Casino Bonus was a no deposit one. Aruba, Bonaire, Curacao, France, Latvia, Singapore, United Kingdom and United States countries are forbidden at Casdep casino. Be sure when you use a free bonus code from Casdep as you know with Microgaming, iSoftBet and Games OS powered casinos, you have to make a qualifying deposit between no deposit Online Casino Bonuses. Aruba, Bonaire, Curacao, France, Latvia, Singapore, United Kingdom and United States countries are restricted at Casdep.